WTF is this?!?!?! 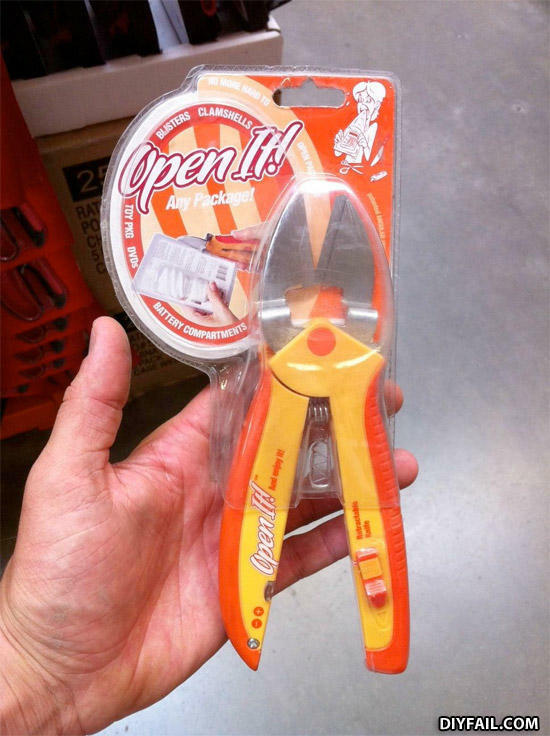 It won't cut itself out of the package!! well, if you say so..